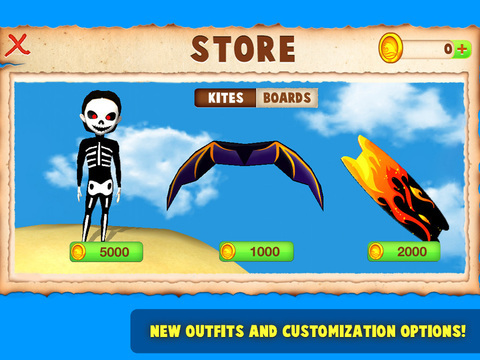 Catch the wind with kite and surf! 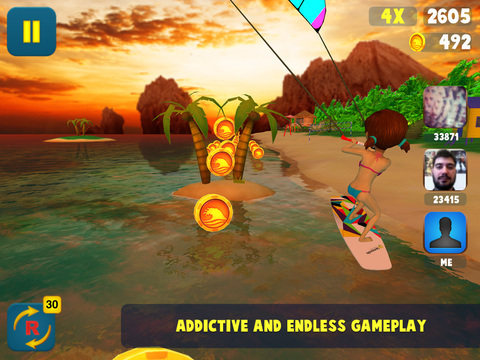 Kite surfer running game throws you into the sunny, enjoyable and careless world! Super realistic graphic and sound design let you dive in astonishing gameplay!